Call the bets off and close the book as the rising star in country music stakes now has a clear winner. With a striking posture, stunning poise and a voice soaked in country tradition, Cale Tyson breathes life into the corpse of the modernistic genre stance, to relight the flame of cosmic Americana. On a simpler scale he is just a happy go lucky guy, extremely talented, incredibly humble and intuitive to a sound which ricochets around every aspect of sense and emotion. The guys from Clubhouse Records have mined the Nashville scene with exquisite taste to uncover this gem and the delivery of both his music and live presence to UK audiences is rapidly evolving into one of the highlights of 2015. 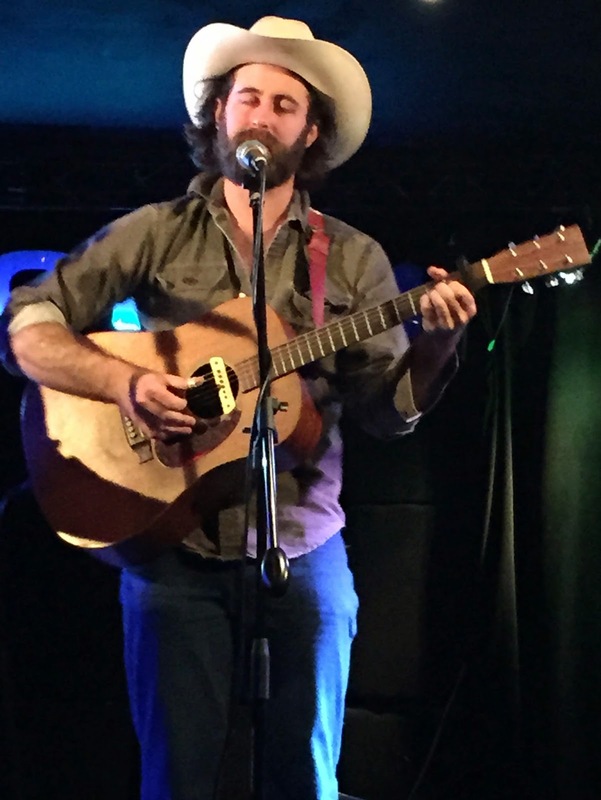 Cale’s inaugural trip to our shores was winding down when he called into Leicester’s distinguished roots venue to remind the chosen few that the world is a more beautiful place if you dig a little deeper. Teaming up with his sidekick Pete Lindberg on lead guitar, the dynamic duo weaved through a set of the new, very new, old and very old to leave not one single punter feeling short changed. Maybe a sea change in industry direction is needed for the chosen few to protract into the lucrative many, but Sturgill Simpson is blazing a trail of the good guy keeping it lonesome, on'ry and mean, so why not Cale Tyson. If Sturgill pushes boundaries, then Cale walks more of a tightrope with intrepid balance. The path may be narrow, but it leaves a sweet scent of nostalgia and the odd empty glass. Just as the initiated from the old country are being blessed with Cale’s existing material, the man himself is ready to move on and thus we were treated to the most up to date version of Cale Tyson with a raft of songs itching to get the full studio effect. 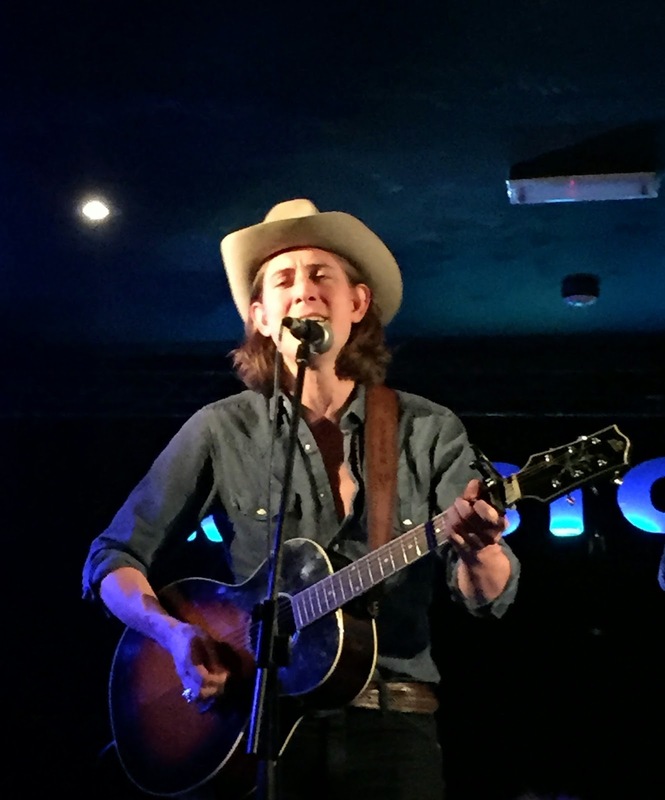 If we were not so forgiving or the fact that the new songs were so good, there may have been a call for more from the two Eps which Clubhouse Records have kindly merged into the INTRODUCING CALE TYSON record. Of the five to richly flavour the set list, ‘Old Time Blues’ was golden class, ‘Not Missing You’ drained no small amount of feeling and ‘Oaxaca’ whisked you off to a world far away from the East Midlands. By the way, ‘Can’t Feel Love’ and ‘Long Gone Girl’ were pretty good as well. From the batch of new songs ready to hit the mixing desk, ‘Careless Soul’ and ‘Two Timer’ were retained most in the memory from first listen, with the latter showing that Cale’s soulful blues gene is just as emphatic as the one which precisely taps into the heart of classic country music. Upon release of the new record, Cale may just well find a growing UK fan base ready to support it in emerging numbers especially if more people latch onto the shameless promotion by Bob Harris on BBC radio. An enticing prospect of seeing any artist explicitly driven by the past is wondering what covers they are going to celebrate and Cale certainly lived up to the anticipation. 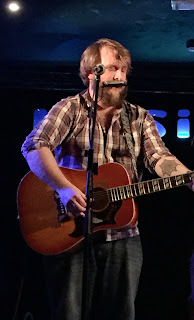 A version of Jimmy Rodgers’ ‘Blue Yodel No.1 (T for Texas)’ revealed many hidden talents in a Leicester audience, while a perfect take on John Prine’s ‘That’s the way the World Goes Round’ presented Pete with the opportunity to share his vocal skills and cement his essential piece in the show jigsaw. A crooning version (as if there could be another way) of ‘Make the World Go Away’ to end the evening suggested that Cale can mix with it Eddy Arnold as much as with Gram Parsons. You should now be getting the message that this was one special evening which got off to a super little start with a pair of Luke’s showing that we Brits can punch above our weight in the world of Americana. Luke Whittemore opened proceedings with a style shaped by the solo acoustic delivery of Jason Isbell and showed glimpses of what a fine record he can make if the rays of good fortune present an opportunity. On the other hand, Luke Tuchscherer has just grasped the mantle of temporarily moving from behind the drums of The Whybirds to record an excellent solo record last year. ‘One of Us ‘and ‘Dear Samantha’ were just two tracks from this album to feature in Luke’s 30 minute slot and he honourably warmed the crowd up with invited participation to join him on Dobie Gray’s ‘Drift Away’. 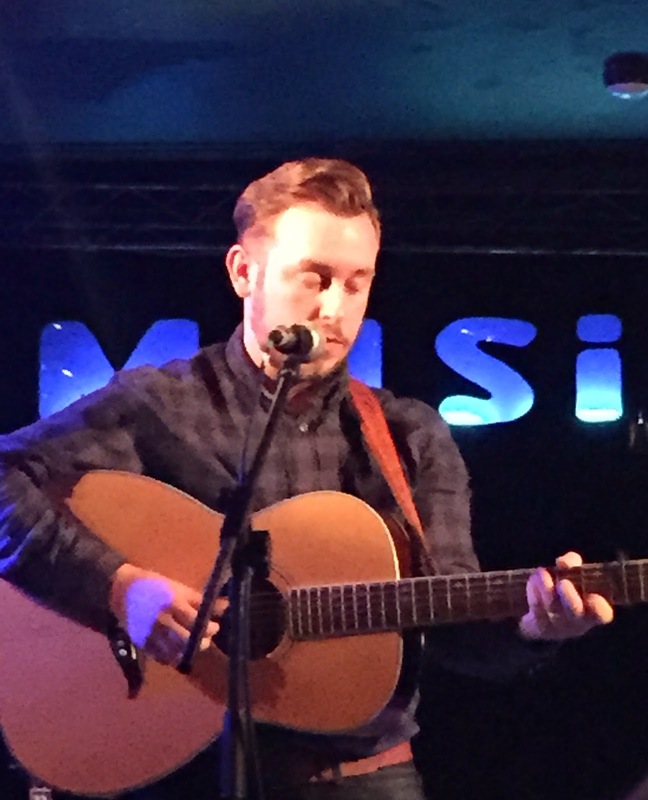 Strong vocals and a desire to pour his heart and soul in deeply personal songs are just a few qualities of Luke Tuchscherer and the next development is to savour these songs in a band format later in the summer. On the subject of bands, one of the abiding memories of seeing Cale Tyson for the first time is pondering how he would move onto the next level of awesomeness with the full accompaniment of pedal steel, keys, percussion et al. Fingers crossed that this will be made possible in the future with the rising of his star and the much warranted funding. In the meantime, the superlatives were out in force to form a lexicon of appreciation for an artist driven by an immaculate desire to recreate with an immense magnitude. If you backed Cale Tyson to be the real deal, the only thing left to say is collect your winnings at the door.